Slow Food is committed to good, clean and fair food for everyone, but we cannot do that alone. With your help, we can spread this message further and make the food system from the bottom up tastier, more sustainable and fairer. Come into action! You can join Slow Food as a member. Your annual subscription supports Slow Food activities where you live and across the world, so you can be sure your membership has a direct positive impact in your local area and makes a difference to food communities across the globe. To join Slow Food Edinburgh, you need to sign as a member of Slow Food in the UK here. In the registration process select Edinburgh as your local convivium, this will enable us to add you to our list of members and keep you updated about all our activities. Why not joining our team and volunteering with Slow Food Edinburgh and be part of a global movement for a sustainable food system. While volunteering with Slow Food you can expand your network, strengthen your leadership skills, and learn more about Slow Food impact on the wider food system. 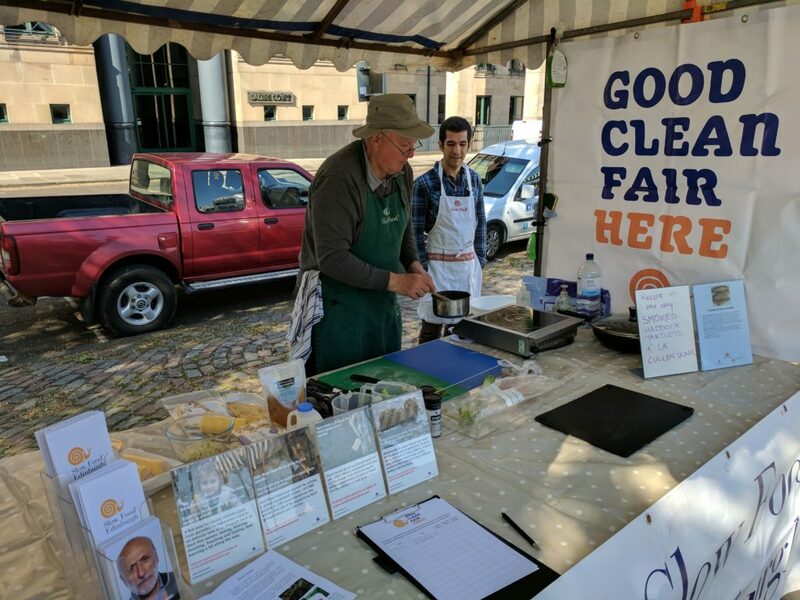 As a volunteer, you can organise or help running our activities and events or support our social media and website promoting good, clean, fair food in your local area and spreading the Slow Food message. 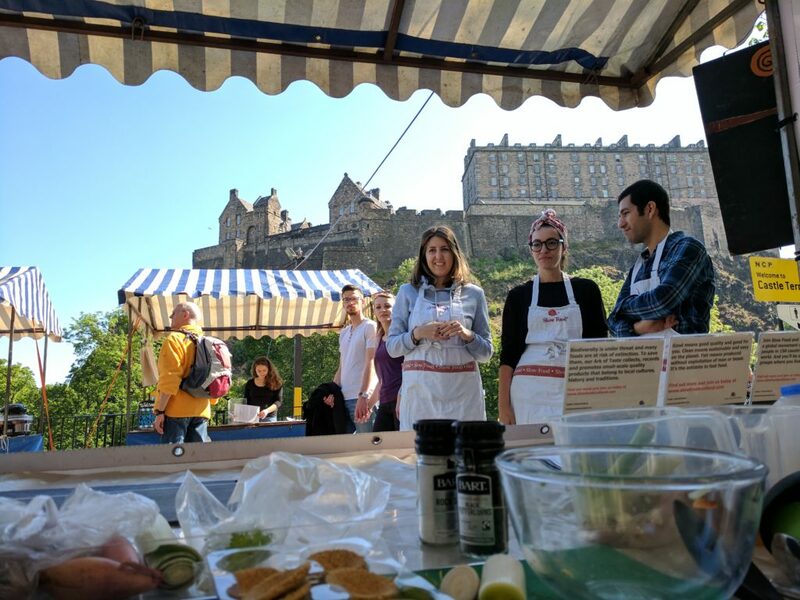 If you would like to commit more time you can join our committee and lead activities at Slow Food Edinburgh. Get in touch and we will provide brief beforehand to help you understand how you can help and answer your questions. We are keen to hear from organisations/ businesses/charities interested in collaborating with us to raise awareness of local food produces and sustainable practices while making positive changes to the Scottish food landscape. 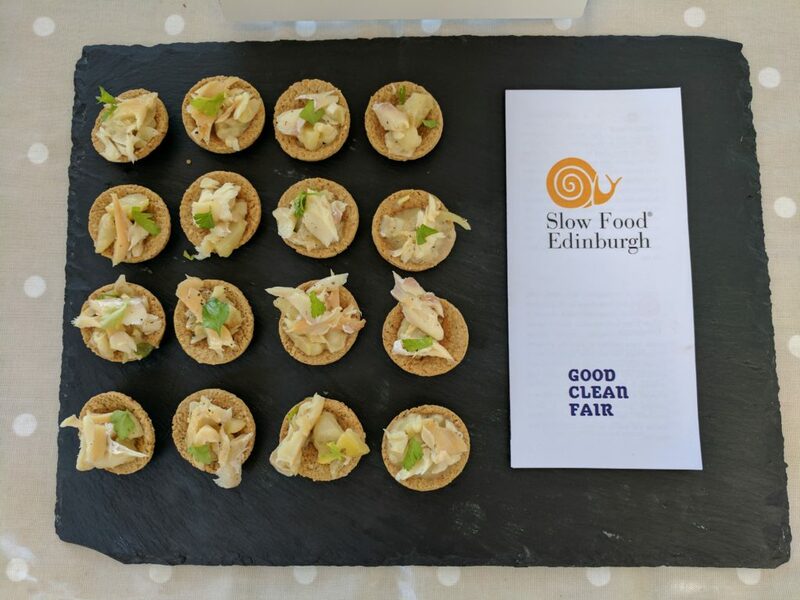 Get in touch to discuss opportunities with Slow Food Edinburgh.